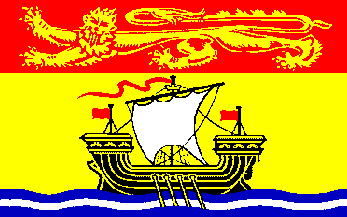 New Brunswick businesses need to comply with the occupational health and safety act (2004-130). Regulations are based on the hazard classification of the workplace and the number of employees in the workplace. You should determine the size and content of the packages and choose from our approved kits.